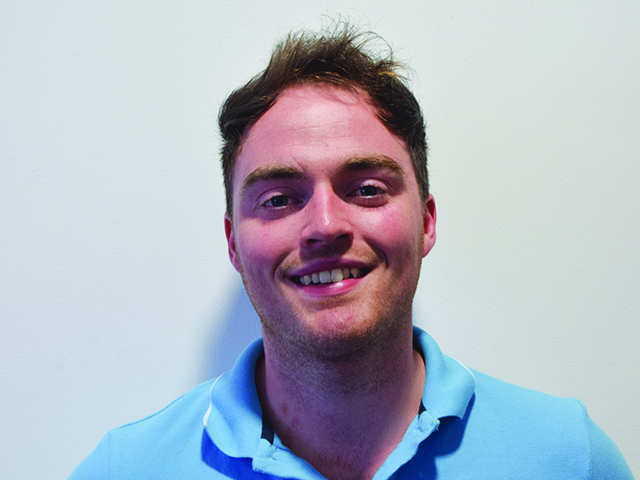 DCU Students’ Union President Dylan Kehoe said Wednesday that he is leaving his SU office with high hopes for his successor Niall Behan after the “tough year” the Union has dealt with in relation to the incorporation. Kehoe said while the SU did the best they could to listen to concerned students and give them the best they could, he still feels a lot of work needs to be done. In relation to his manifesto, Kehoe was able to put forward some of the ideas he ran his campaign on including finding other facilities to host events since the Hub construction began, revamping the jobs section of the SU website, and introducing new events to DCU. Without use of the Hub, Kehoe said he was able to facilitate events by using other venues such as the marquee at the start of the year, the canteen and the Helix as well as working on good relationships with external venues. As for the SU website’s job section, the old PDF job listings were replaced by a new system that consists of “a database of jobs tailored for DCU students and their course” explained Kehoe. The new events Kehoe spearheaded include Oktoberfest, DCU Pride Festival and Goujon Appreciation Day. Goujon Appreciation Day, celebrated in NuBar by the return of the fifth goujon every Wednesday, began this semester after Kehoe’s campaign to “Bring back the fifth goujon” after NuBar began serving four due to price increases by food providers. After leaving the SU in June, Kehoe plans to move to Boston on a graduate visa with hopes for a job in marketing or branding. Kehoe said he is excited to see what comes of Behan’s presidency and hopes he will be able to accomplish the goals he outlined in his campaign.